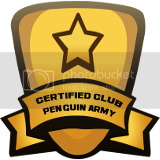 Massive Training Event Soon! 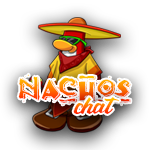 All Nachos get on chatbox and prepare to log on. Let’s do this!